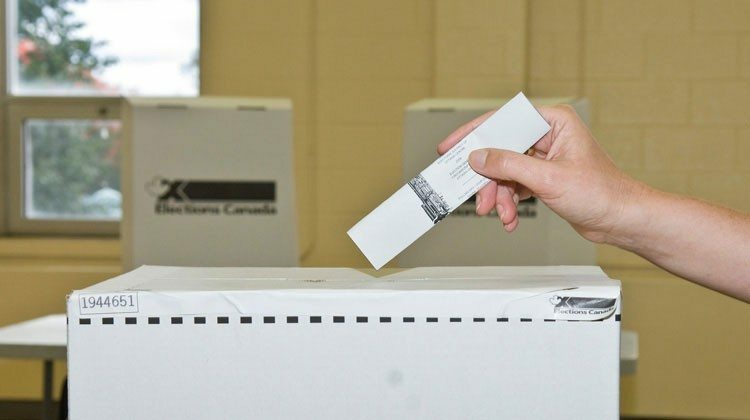 Alberta voters will soon be heading to the polls as the election is now four weeks away. A number of ridings have been redrawn since the last election in 2015. Vermilion-Lloydminster now includes Wainwright, and Bonnyville-Cold Lake now includes St. Paul. The candidates who have entered the race are listed below. Advanced polling will run from April 9-13. Longtime Progressive Conservative MLA Dr. Richard Starke has decided not to seek re-election, leaving an open seat for the new riding of Vermilion-Lloydminster-Wainwright.